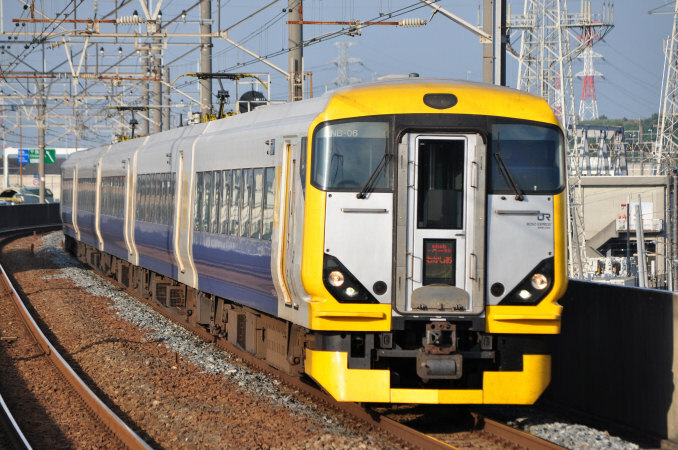 When Japanese National Railways was privatized in 1987, JR East received their entire fleet of Series 183 and 189 limited express trains which were the standard type for the areas around Tokyo which use a 1500v DC current. 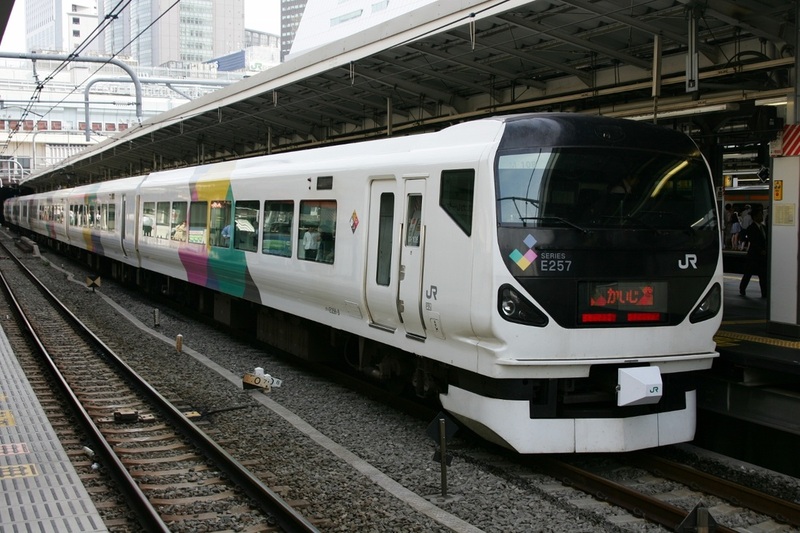 By the mid 1990s these trains were beginning to show their age and JR East produced the E351 to supplement them on the Chuo Main Line but couldn't produce enough to replace them. Thus, the Series E257 was developed. The Series E257 is simpler and cheaper to produce than the Series E351 which used a complicated computer controlled tilt system. 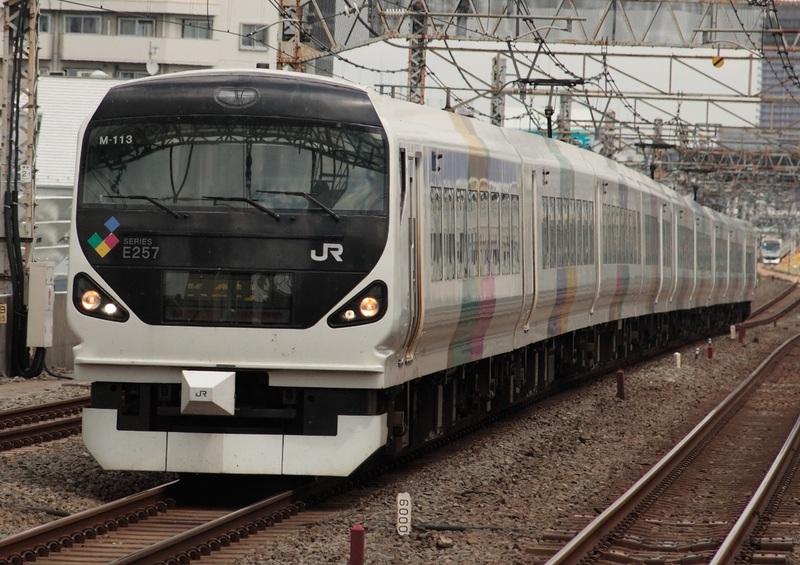 JR East was able to replace its entire fleet of Series 183/189 trains on the Chuo Main Line with these trains and later produced the 500 numbers to replace the remaining trains in the Chiba area. The nine car formations of the 0 numbers have a walk-through door on the front car facing Shinjuku so it can connect with the two car formations which have a walk-through door facing Matsumoto. 500 numbers have walk-through doors on both ends. The electric horn on the Series E257 plays a short tune instead of the usual honk found on other trains.